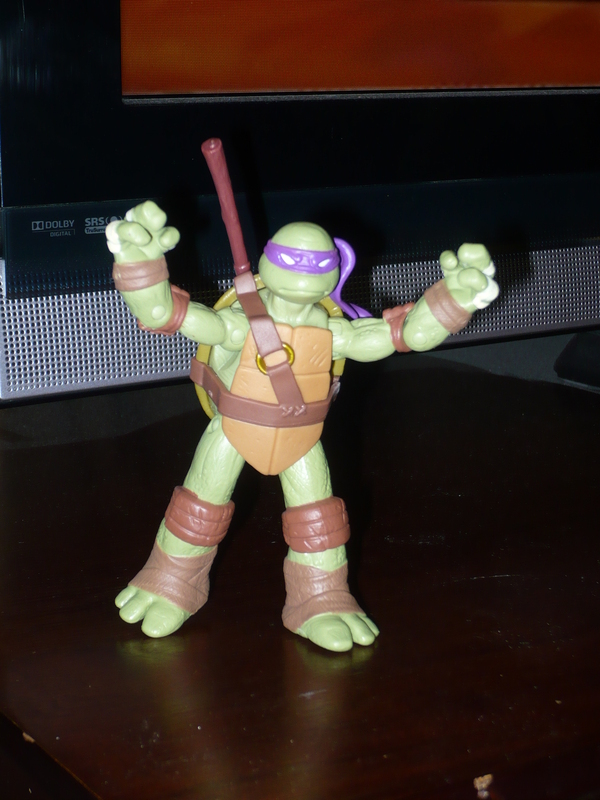 I picked up Leo here when I got Donatello. I originally was going to just get Donnie, but at $8.99 a piece, it made it easy to buy two(Wal-Mart has the for $7.77, but that’s a story for another time). 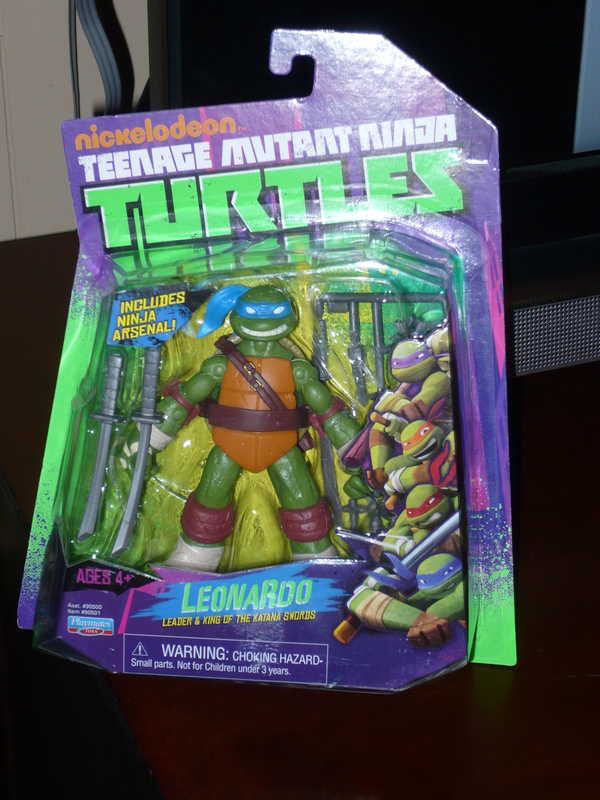 Leo’s shorter, and his green skin is a different shade than Donnie’s. 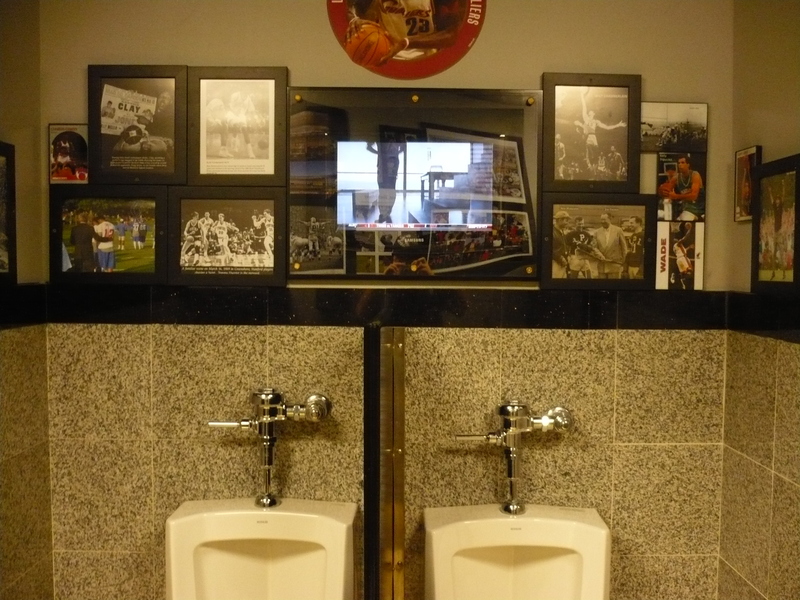 This is a nice touch. Each of the Turtles have a little bit more uniquenesss because of this, and that’s a good thing. I love the old-school figures, but I’m liking the differences that they have made. 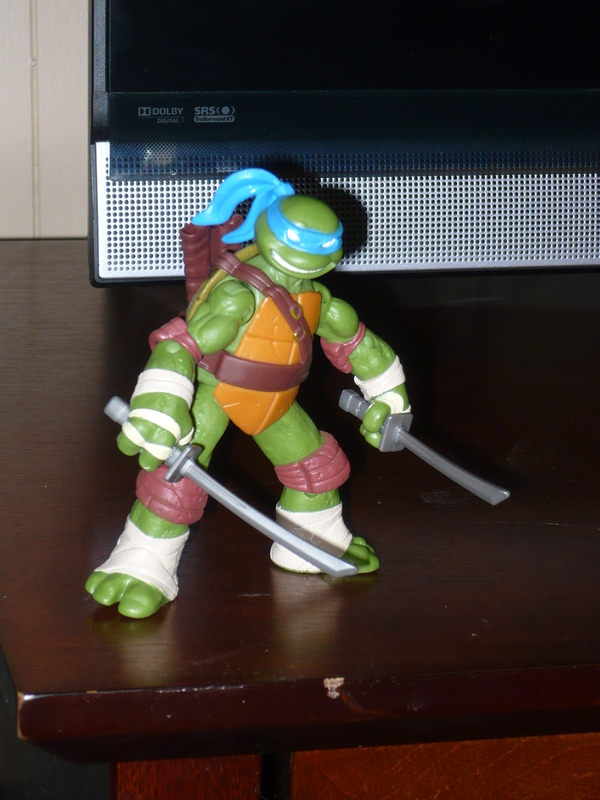 As is the case with all of the Turtles, Leo came with his standard weapons(in his case, katanas), as well as a rack of other ninjas weapons(each figure has a different set). They’ll just end up in a ziplock bag, stored away. I think that it’s a nice that they’re included, but I don’t have any use for them at the present time. 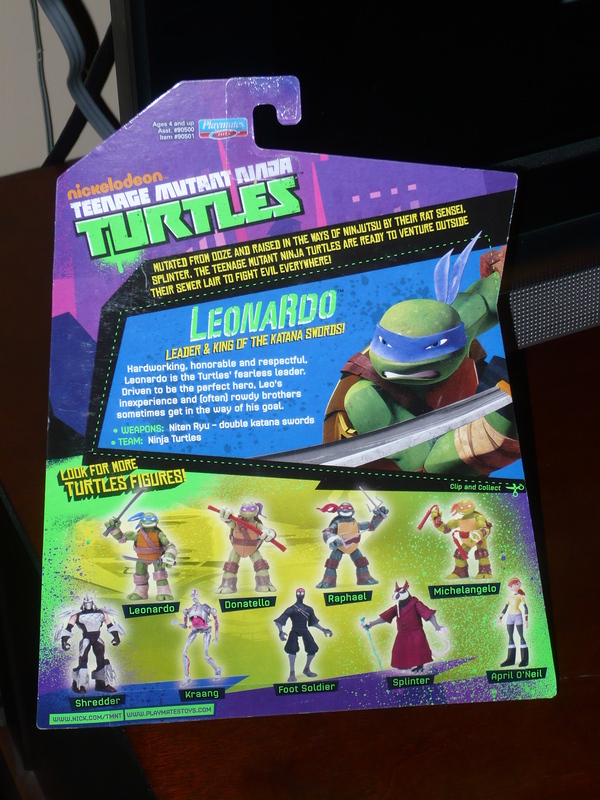 I plan on getting all 4 Turtles, but I’m not so sure about the other figures that came out in this wave. The other figures have less articulation, but they do look cool. 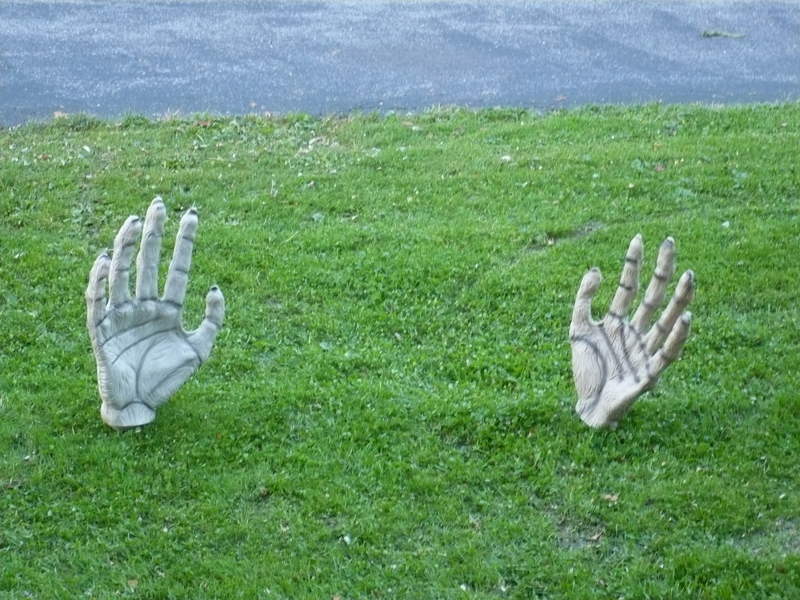 Once the show airs, I may be swayed into picking them up. And the next wave is shaping up to be awesome, with the addition of Metalhead! I’m really interested in how he’s going to look. Could be good, but could also be very bad. Time will tell. I am pleased so far, and I hope this line and show does great. It’ll be really cool to see the new generation of kids get into the Turtles just like we did. I can’t recommend the figures enough. Once you have one, you’ll want all four. I haven’t anticipated a toy line like this in a very long time. 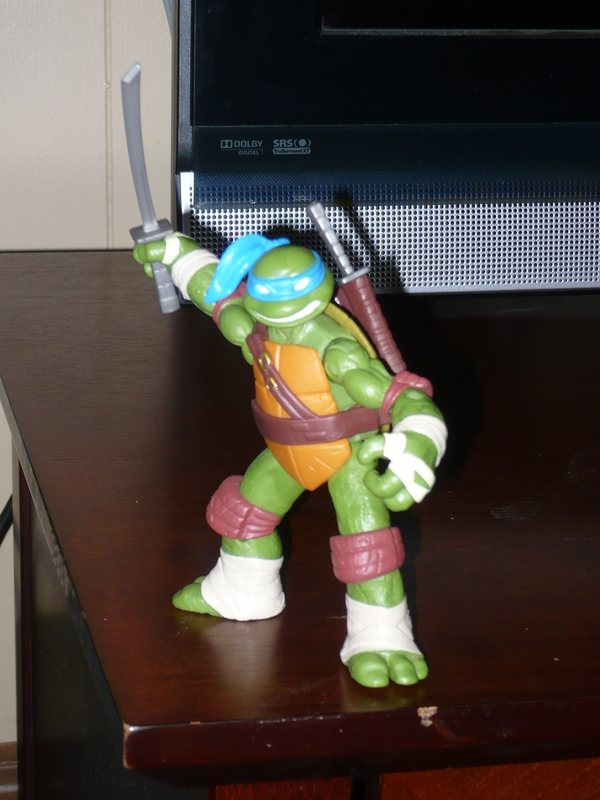 As you should be able to tell, Teenage Mutant Ninja Turtles is one of my all-time favorite toy lines. I got into the toys and the cartoon series early, and moved to the older Mirage comics in my early teens. 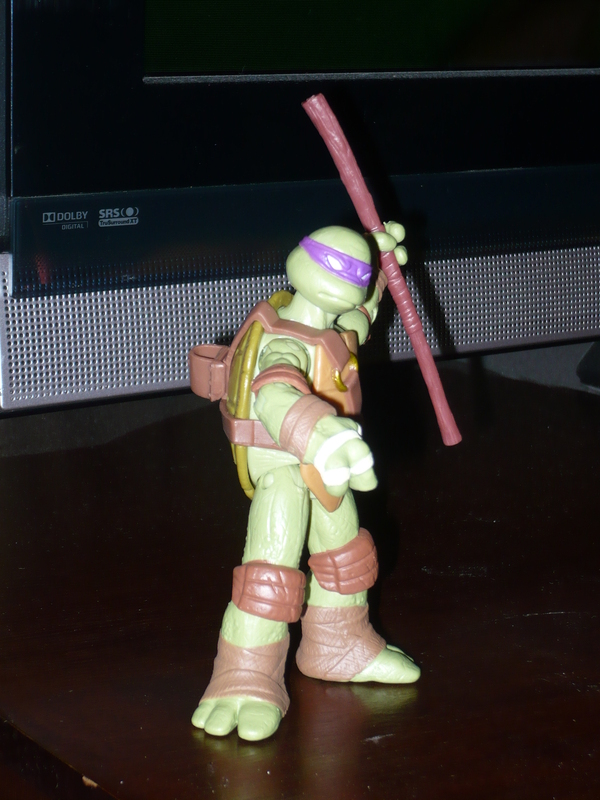 And though there has been quite a few carnations of the Turtles in the past, this incarnation looks interesting. 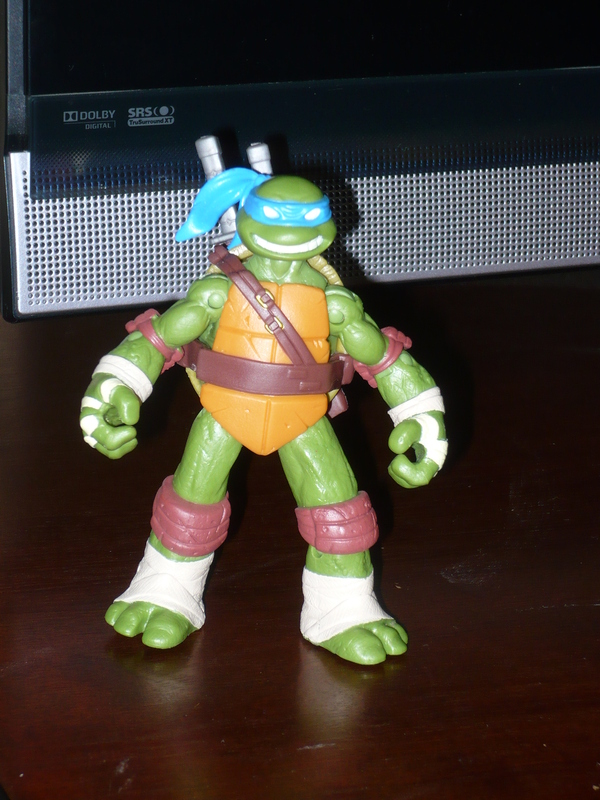 It’s almost like a mix of the original Turtles from the comics, mixed with the ones we knew as kids. I stopped at Toy R Us this past weekend, and they had every other scale in stock, except the ones I was looking for! They even had the Classics. I was about to purchase the Classics Donatello(he is my favorite), when I figured I would check out the nearby Target. 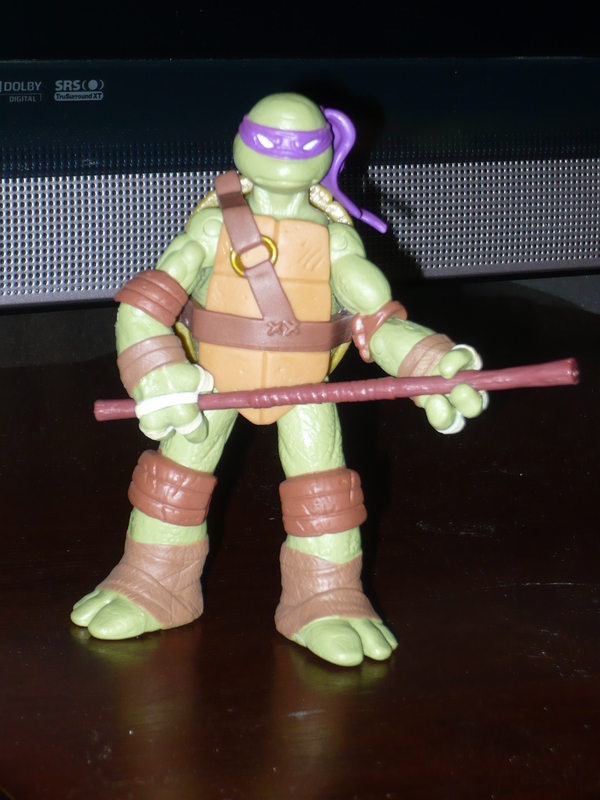 My plan was, if Target didn’t have any Turtles, I would go back to TRU and buy the Classics Donatello. And as they have in the past, Target came through! They had at least one of every figure in this scale, except for Krang(I know, I know, he’s now Kraang). 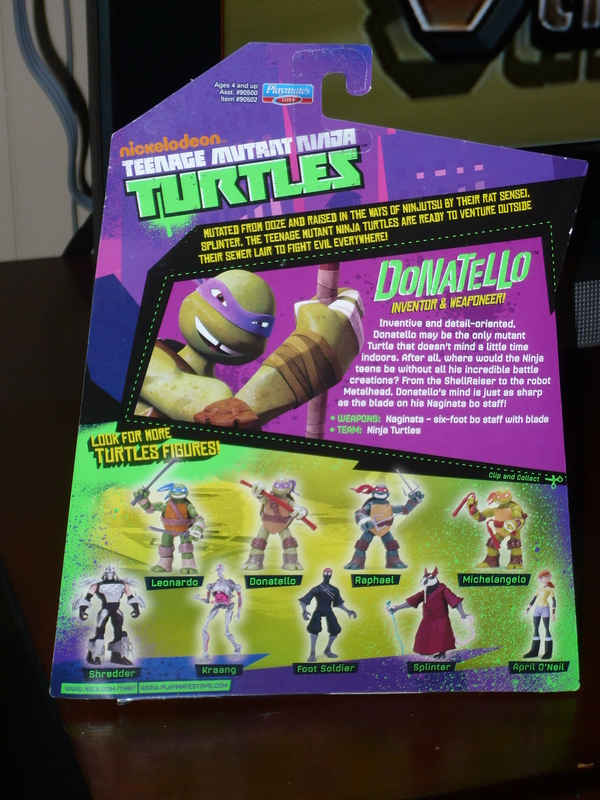 I already knew I would get Donatello. 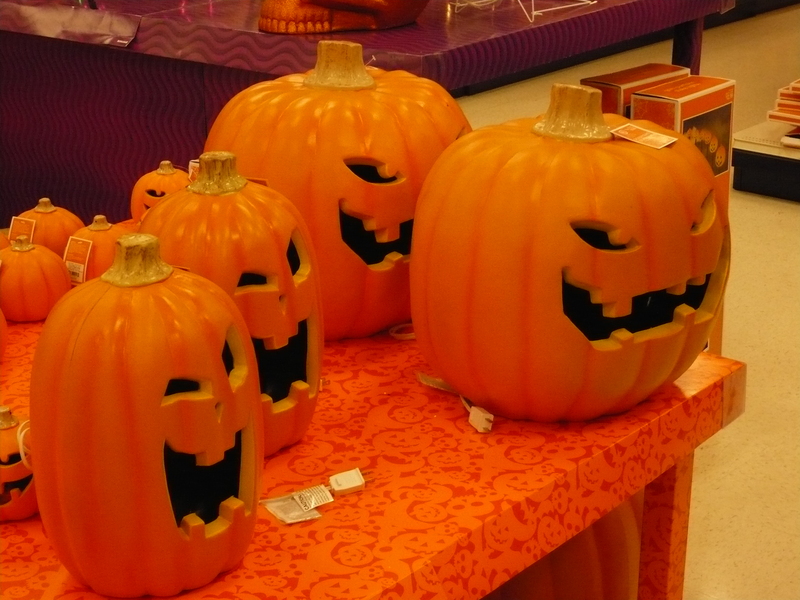 But at $8.99 each, I bought two(you’ll see him in a few days). 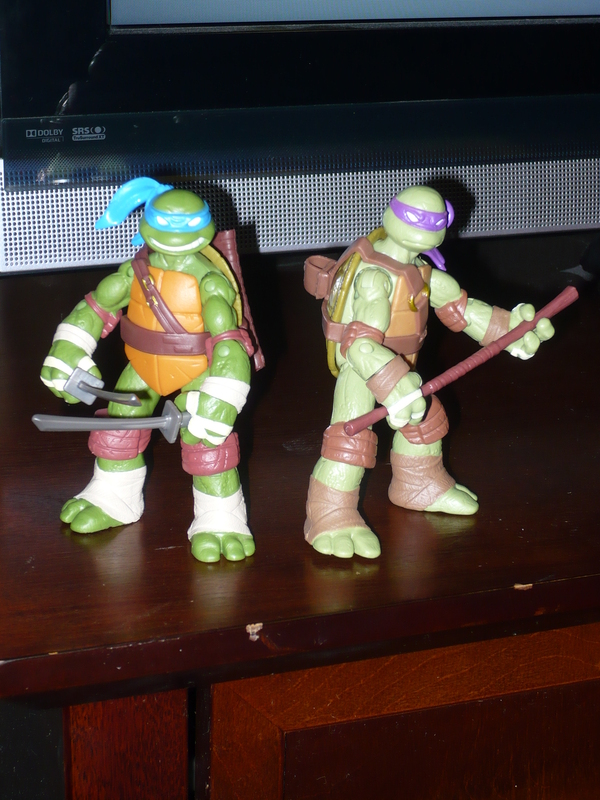 I love the new look of the Turtles, and think that the figures(so far), are prety nice to look at. I always get nervous when new incarnations of shows and characters I grew up with go into production. But just like Thundercats, this line will get my money(and of course I’ll be watching the series). 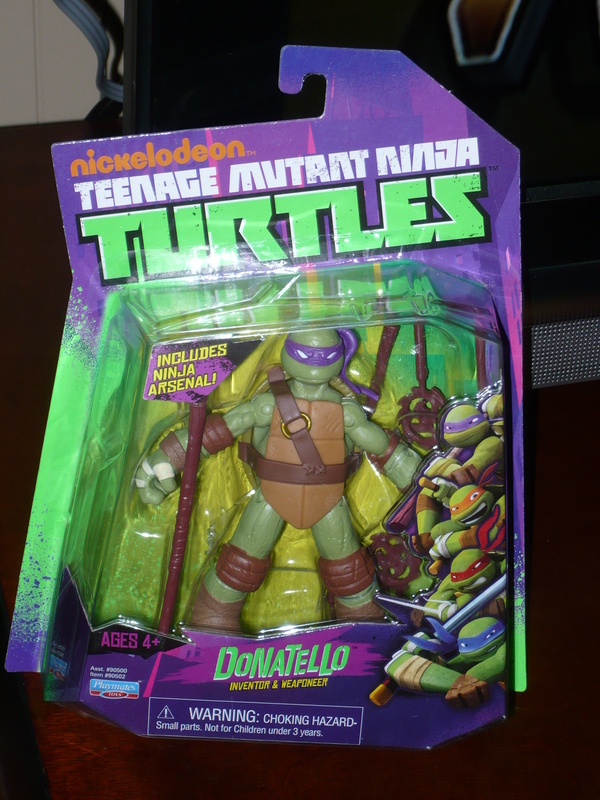 The other 3 Turtles all have their teeth showing, but not Donnie. From the back of the card, we can see that Donnie has gap-teeth. While this seems a bit weird, I’m curious to see how it fits in to his personality. The articulation is better than the old-school figures, and it works. 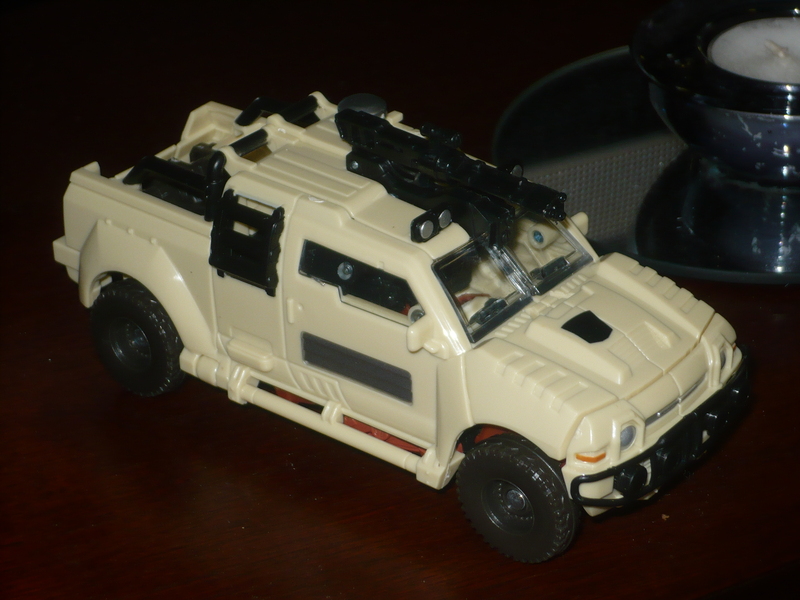 Besides his trademark Bo, he also came with a weapon rack(similar to the ones we got with the originals). I will have all four of them. In my opinion, you need to have all four Turtles. I’m not going to have any time to write this weekend, so, we’ll see the next one in a few days(I may have a few more by that time though 🙂 ). But before we get to that. Big Daddy Darth from Plastic Mayhem left a comment to my last post. 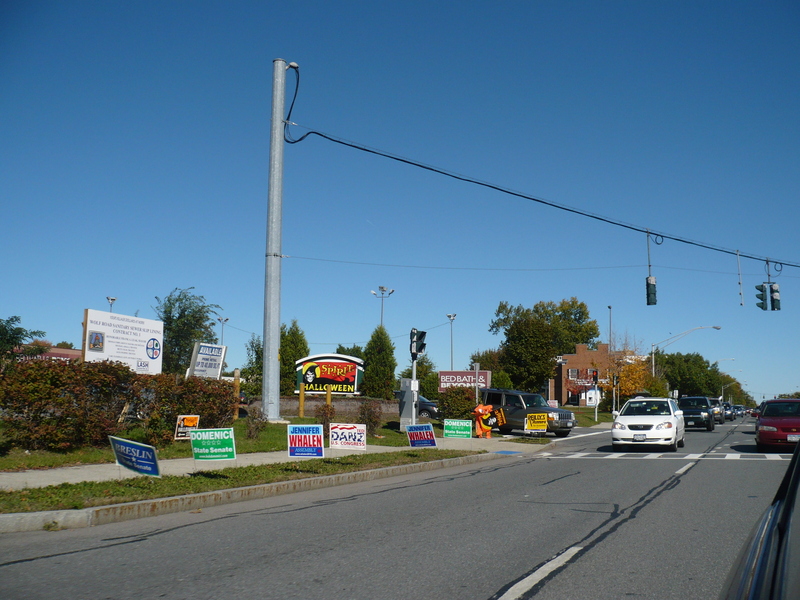 And being that I didn’t remember to photograph him for the last post…here ya go! 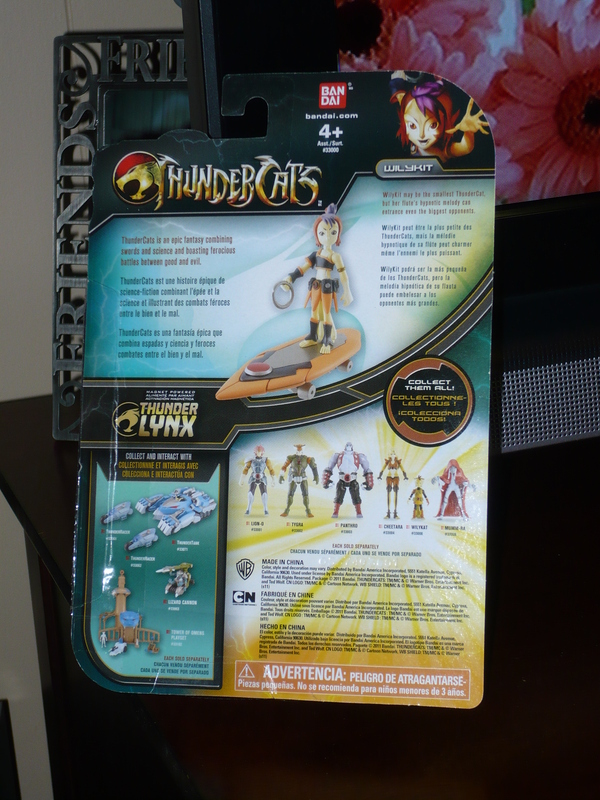 This next figure is the only Thundercat from the new line, that I did not purchase at Toys R Us. 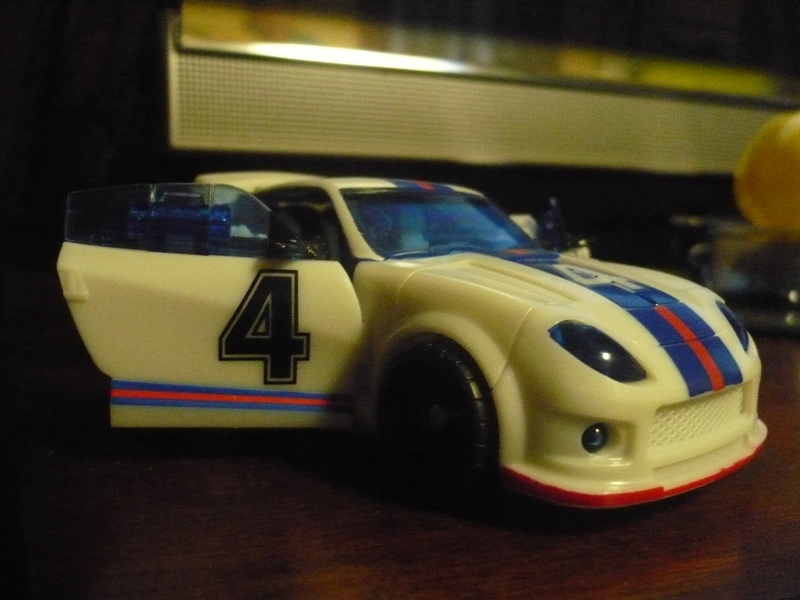 I happened to find this one at Target. It seems that the Targets and Wal-Marts within a reasonable distance from where I live, do not have any Thundercats figures. 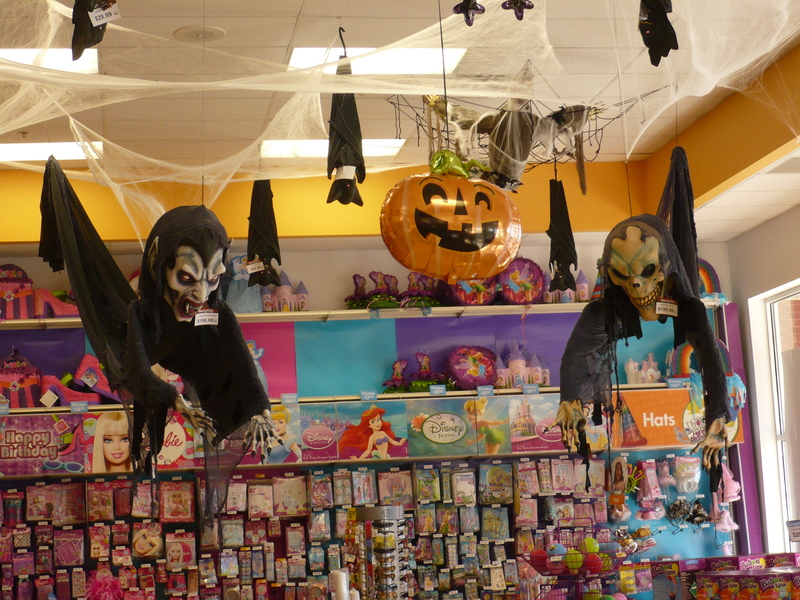 Yet, they are at every Toys R Us that I’ve been to. I had to make a choice on either Wilykit here, or Tygra(I wanted to get both). 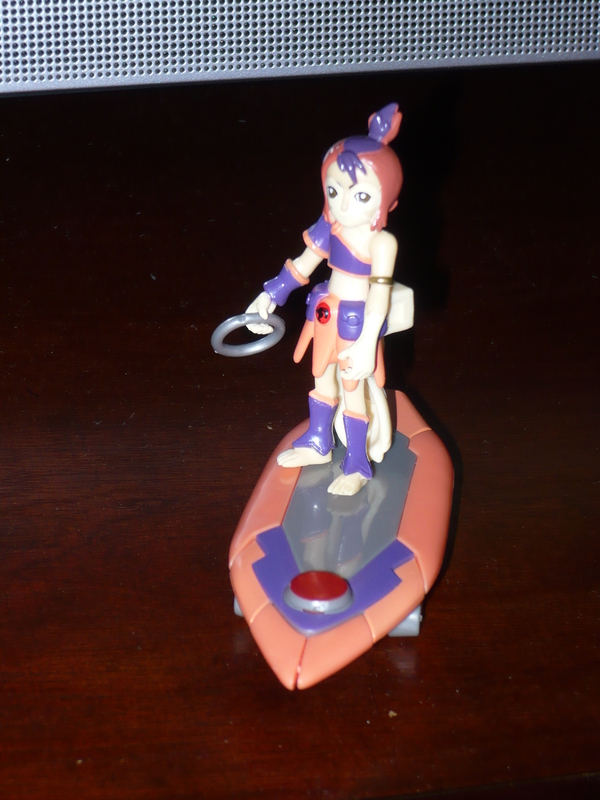 Her only accessories are her flute, and a hover board, like her brother’s. I’m happy with this figure overall, but for some reason, there seems to be something off with her face. It’s not that the paint or sculpt is bad, she just looks a little off from her appearance in the show, while the other figures are spot on. 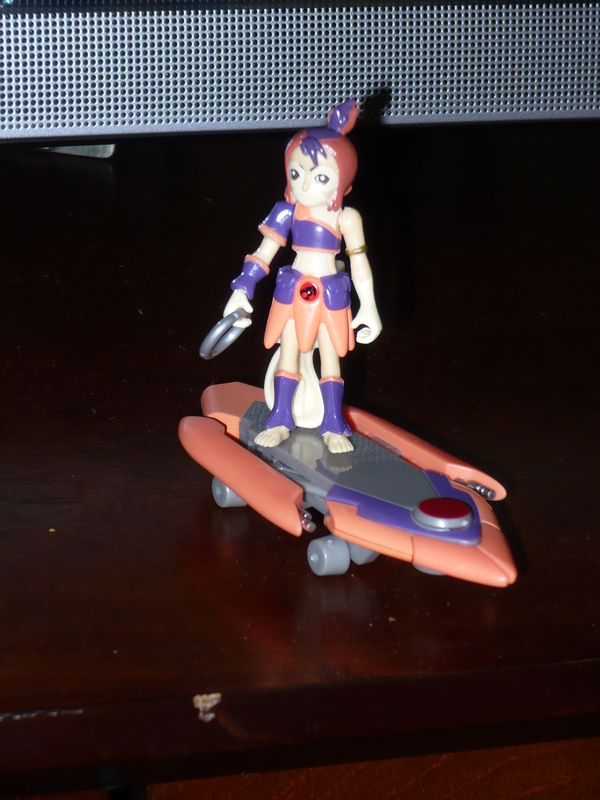 Just like her brother’s, her board also has concealed fire power! 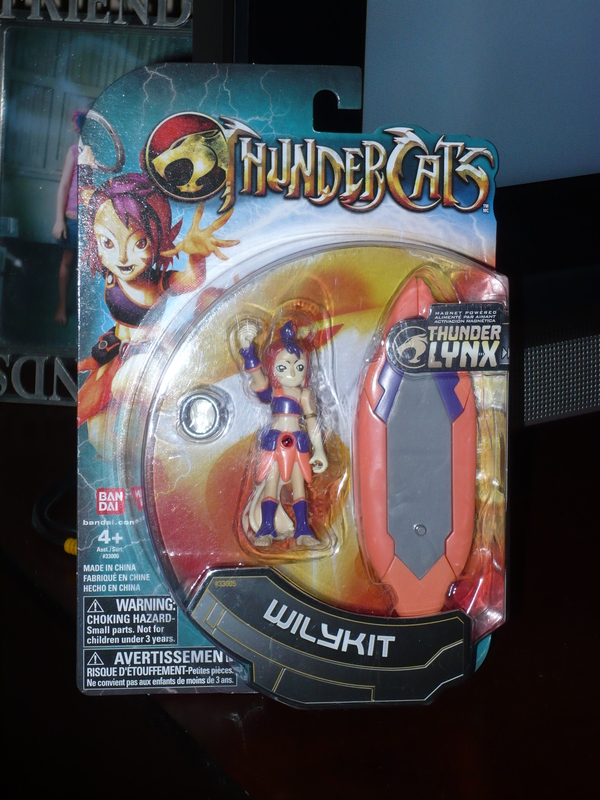 My Wilykat figure’s board has trouble keeping the guns concealed, but Wilykit’s board keeps them firmly in place. 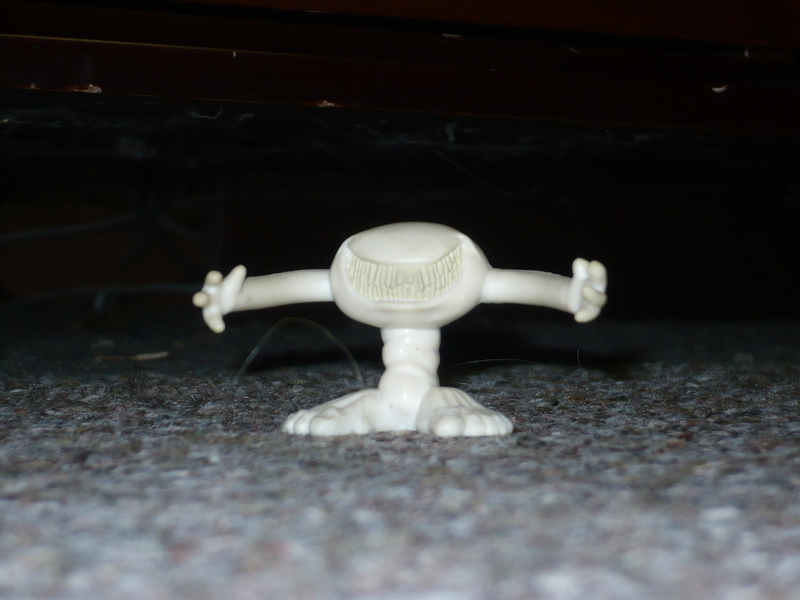 But that’s fine, because it’s the figure itself, that matters to me. 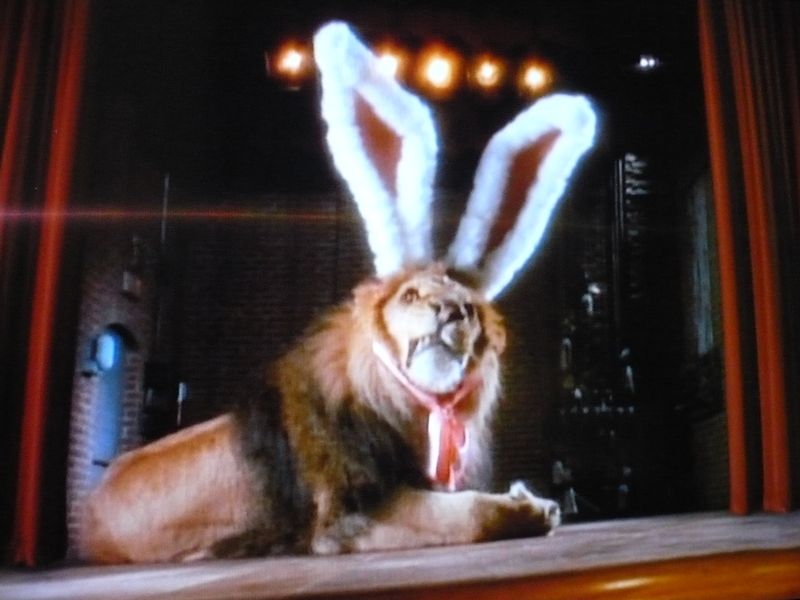 I’m sure all of you are aware that next Sunday is Easter. 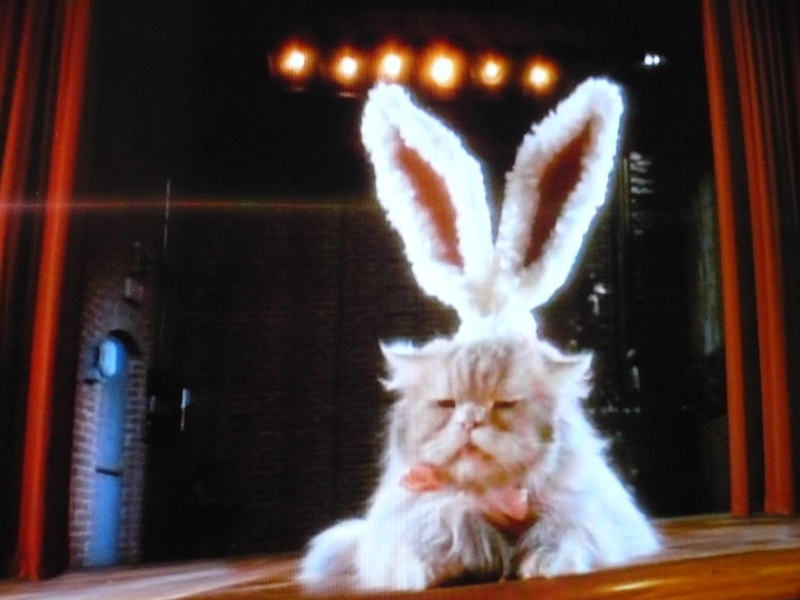 Well, today I had the opportunity to see one of my favorite commercials ever! Two times, actually! 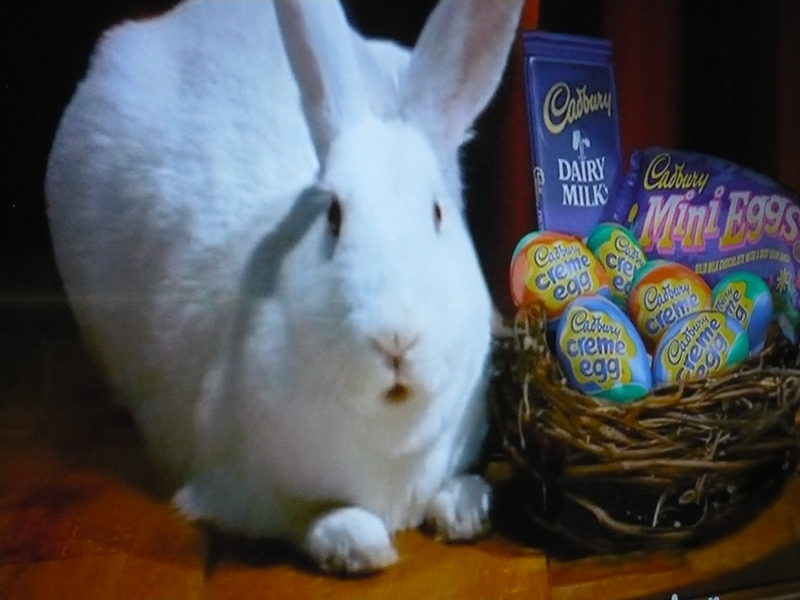 It was the Cadbury Creme Egg commercial! The Cadbury Creme Egg is one of my favorite candies ever! So, like the dork that I am, I snapped a few shots of the commercial while it was on my television screen. I know it would have been better timing to post this next weekend, but knowing me, I’d end up forgetting. Writing about it early is much better than writng about it after the day has passed. On a side note, I still have a pack of the Eggs(the miniature variety[not the Cadbury Mini-Eggs, but mini Creme Eggs]), still in my freezer from last Easter. 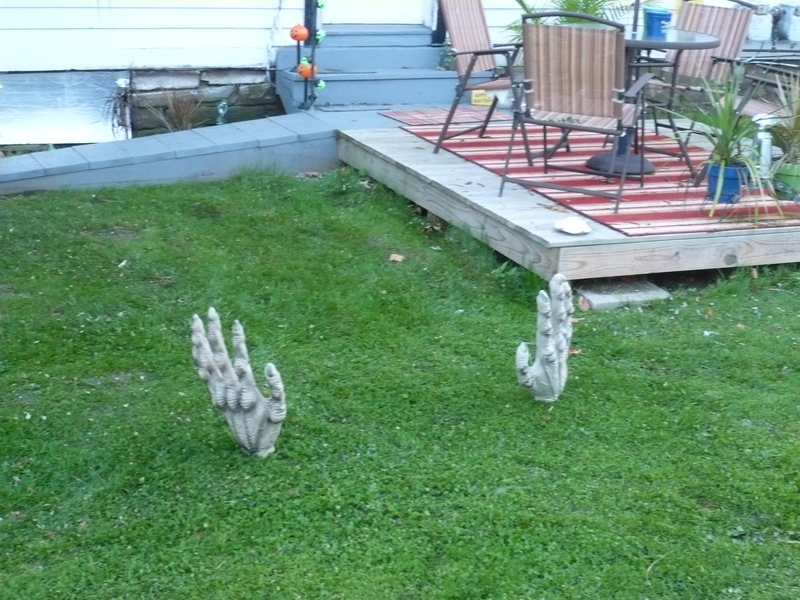 I wanted to do a mini-review of them here, but I never got around to it. I’m surprised that I didn’t even eat one over the course of the year. But I think my mind just wanted to see how long I would be able to resist them, because as I said earlier, I really do like these. 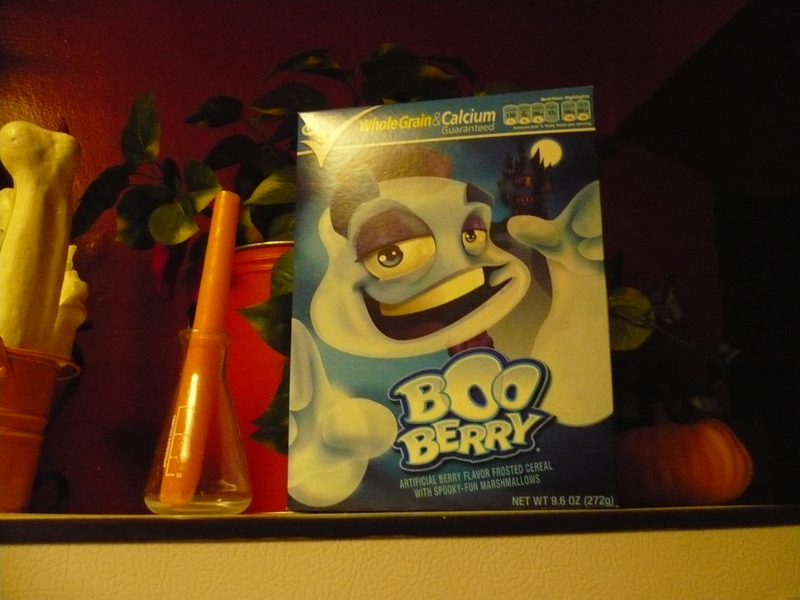 I’m sure they’re still good, and I may as well eat them before they actually do go bad. So, I’ll make it a point to do so, from now through Easter Sunday(maybe I’ll do the long overdue review!). I don’t need to tell you the back story on this. If you missed it, here it is. Any time I’m out and about, I always make sure to check out the toy selection at various establishments. You guys know the situation about the “Reveal the Shield” line in my area. 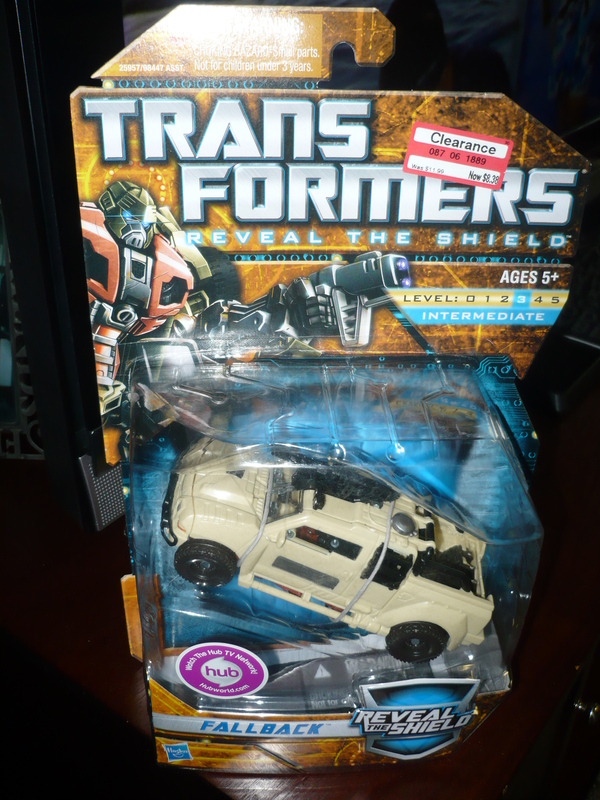 So, my first stop is the action figure aisle, to see what’s new in the Transformers universe. 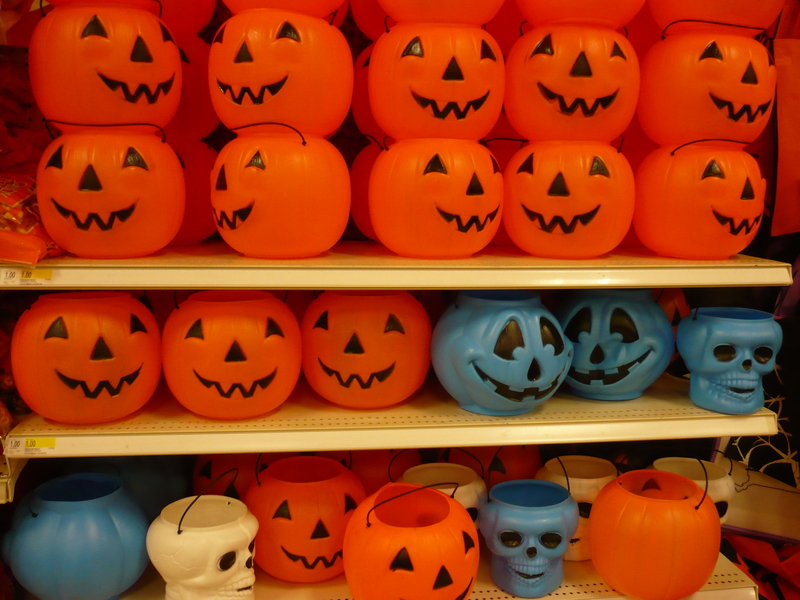 I wish I had a Target in my area, because this place does not seem to disappoint. I don’t think that there has been a time where I have left any Target empty handed. 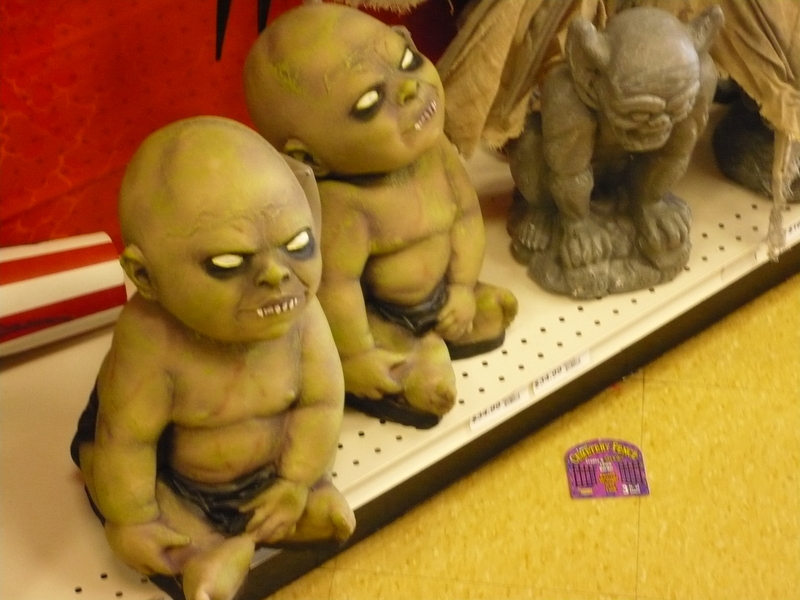 Target and Toys R Us always seem to have the best selection of action figures. All I have is an area Wal-Mart, and they seem to be lacking in the toy department. 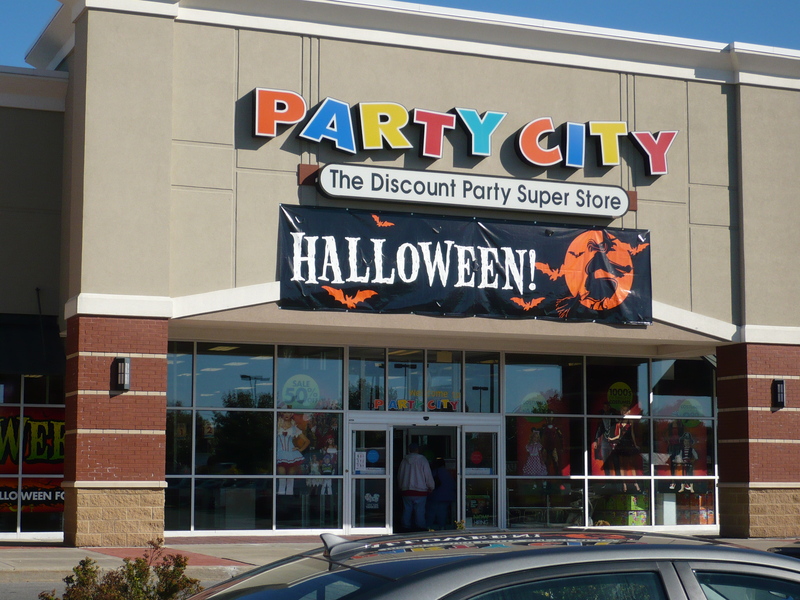 Then again, it could just be the location, because I’ve been to other Wal-Marts that have a decent selection. This time there were two figures from the Reveal the Shield line, and this one spoke to me. The only thing that would’ve made this figure better, is if he was the same colors as on the back of the card. 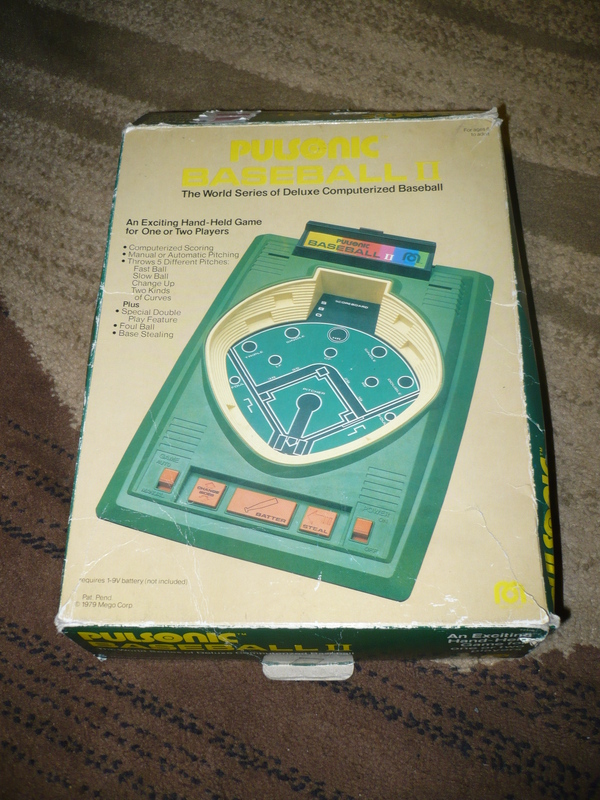 The toy itself is more of a cream and brown, instead of the olive and rust. 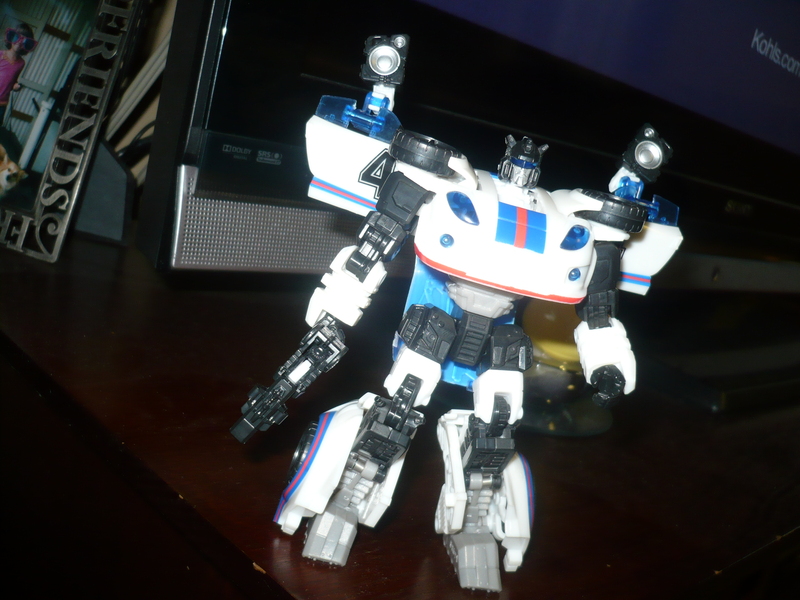 Like Jazz, I like both vehicle and robot modes. 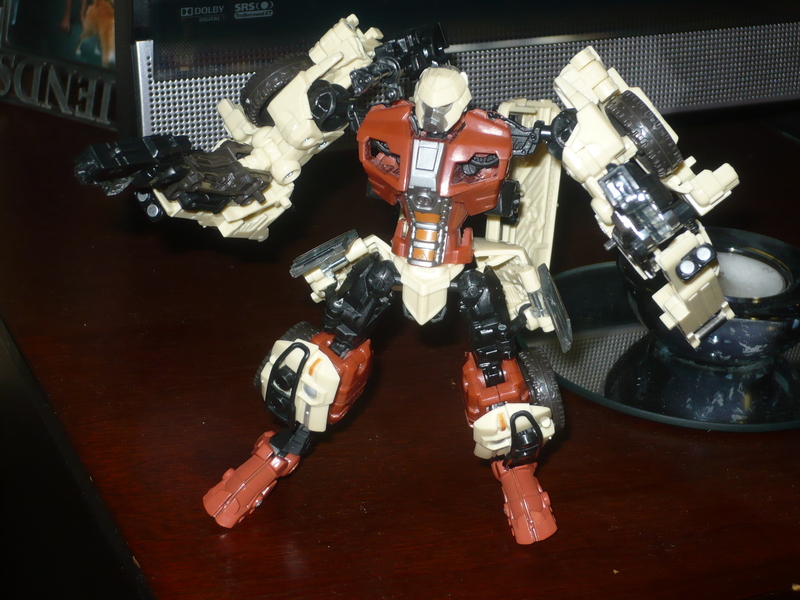 In vehicle mode, he is reminiscent of the movie version Ironhide. 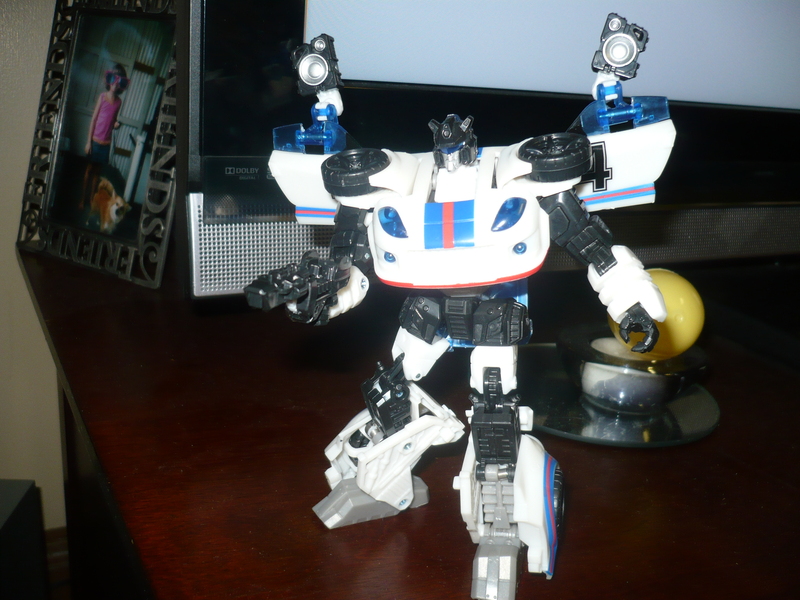 In robot mode, he has some kibble in the back, but it doesn’t affect the posability all that much. 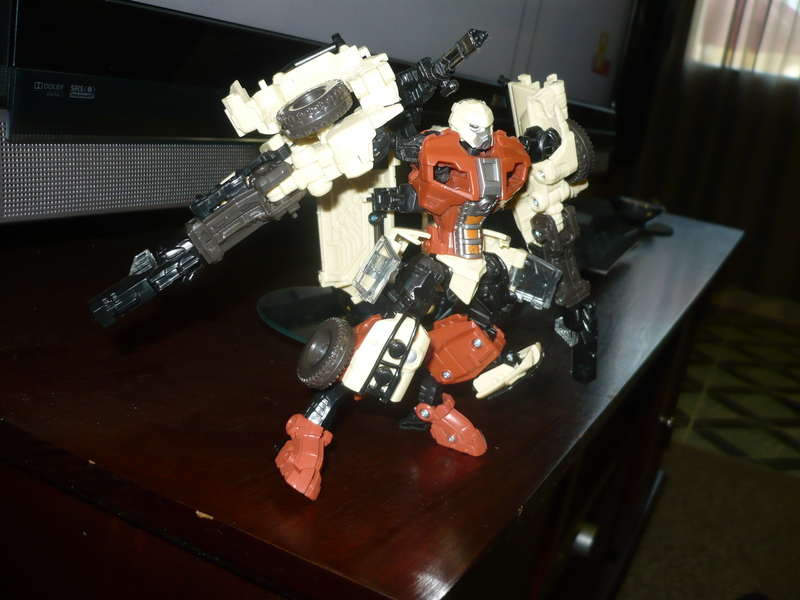 I love the fact that he comes with 2 pistols, and the shoulder cannon is a nice touch. His head is what I like best about him(kind of reminds me of the Mortal Kombat “ninjas”). I’m really impressed with the figures I’ve gotten for this line so far! 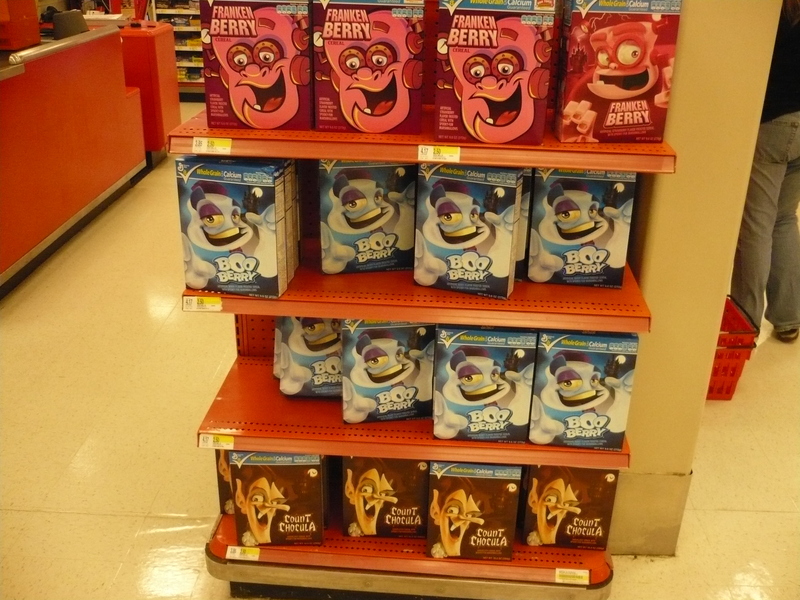 If they were more readily available, I probably would try to collect the entire line. And that’s saying something, because I haven’t seen a figure in this line that I wouldn’t mind having. 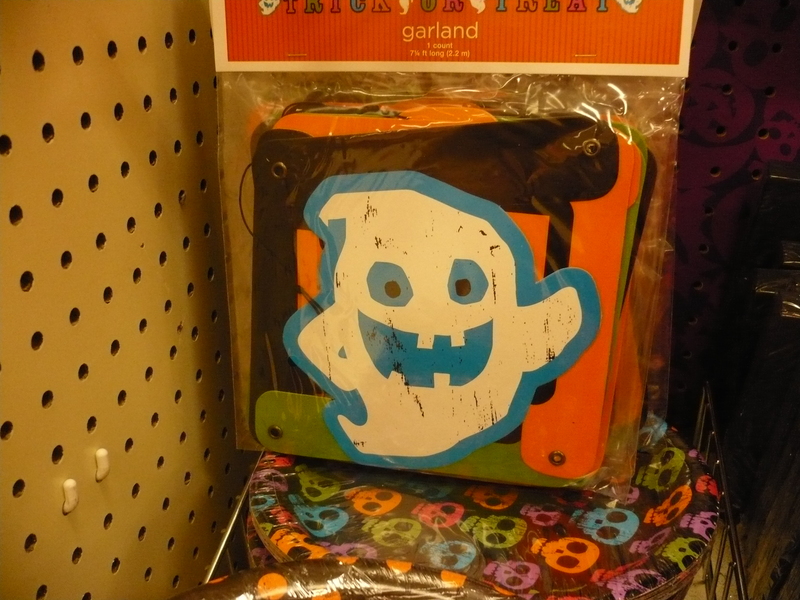 I found him on clearance as well, which is always a plus. I would recommend picking him up if you see him, clearance or not. So yesterday was my birthday. But I treated myself to a few things on Sunday. If there’s someone who knows exactly what to get you, it’s definitely yourself. On Sunday(after the MS walk), my wife’s parents treated me to a birthday meal. On the way in, there were a few vending machines, with one that caught my eye. 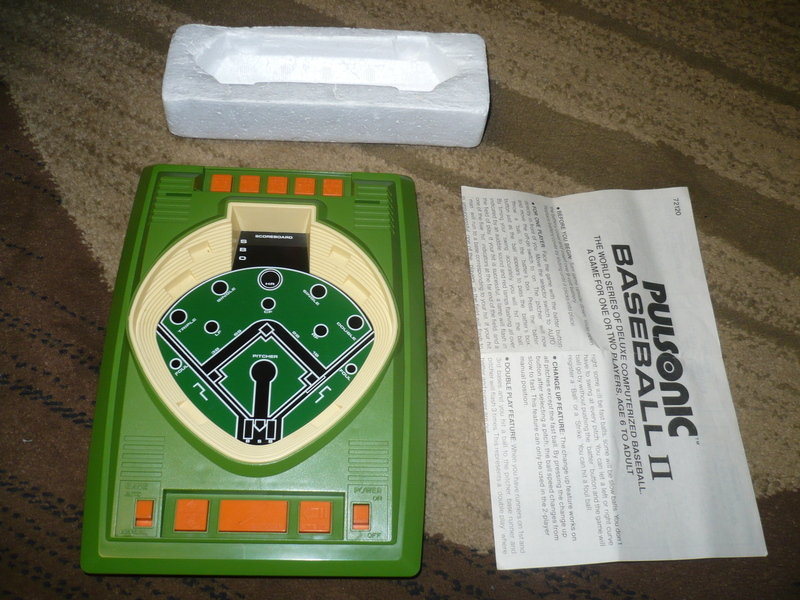 There were your usual gumball and fake bling prizes, but I had my eye on one specific machine, and neither had to do with gum or jewelry. 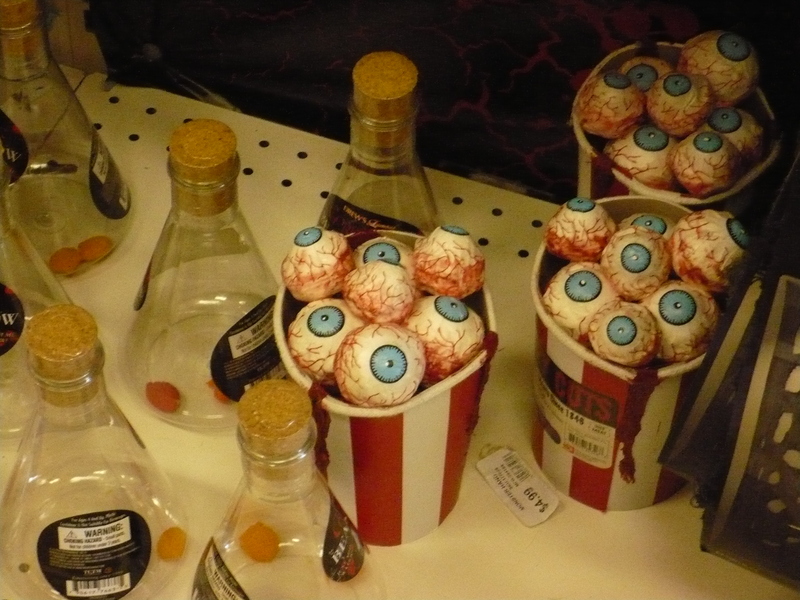 They were stocked with things like this. And I had to have one! 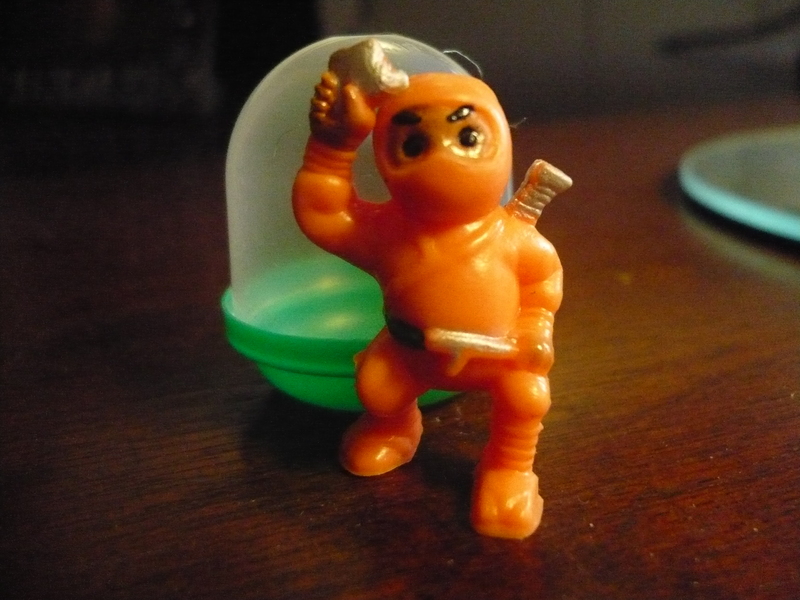 These ninjas were one of the best vending machine prizes when I was a kid. It looks as though inflation catches up with everything though. As this guy ran me 50 cents, instead of the usual quarter I was used to paying(and that was up until around 3 years ago). 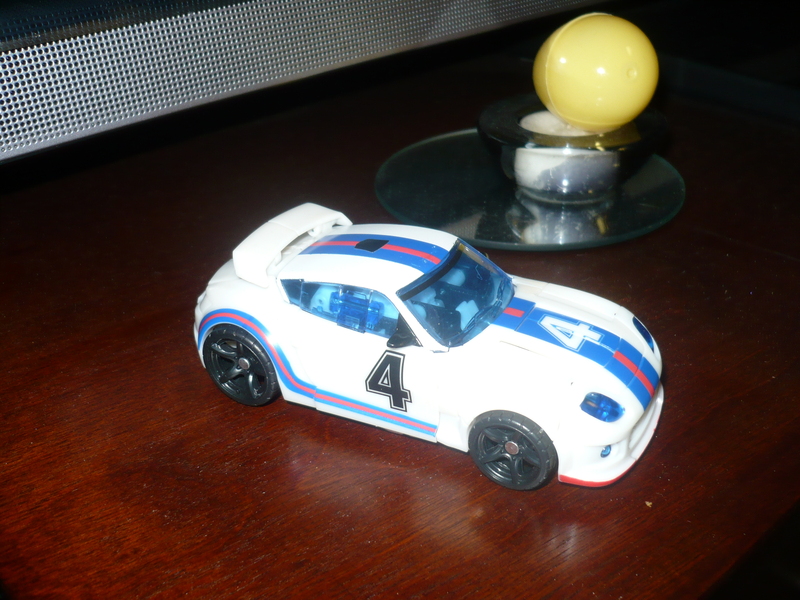 Still, 50 cents is worth it for something I can display, rather than something I wouldn’t mind losing 5 minutes later. And, I just want to point out that the capsule my ninja came in looks like the pod Elroy gets shipped off in during the intro to The Jetsons. 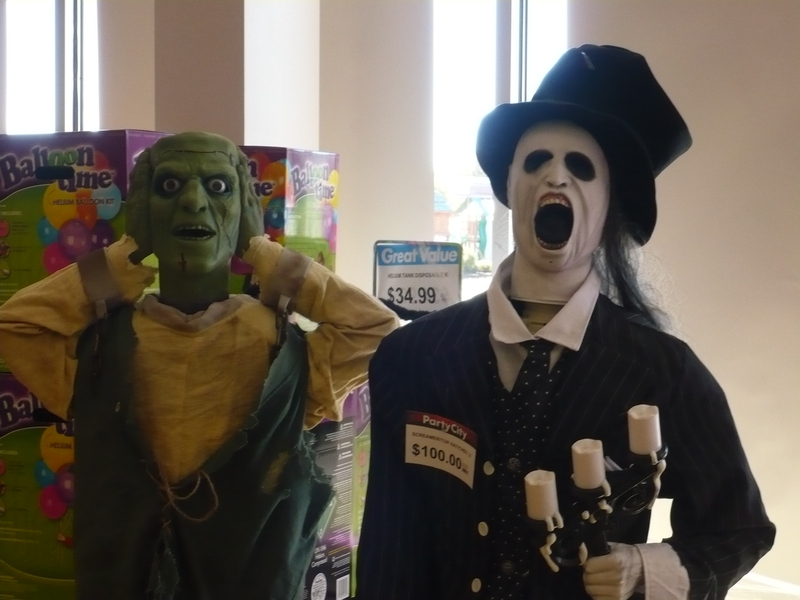 After we left the diner, my wife and I headed to the nearest Target. Now, this was the day before my birthday, so I figured, if I saw anything I liked, I would consider it a birthday gift to myself. Well, I saw a few things that I liked. 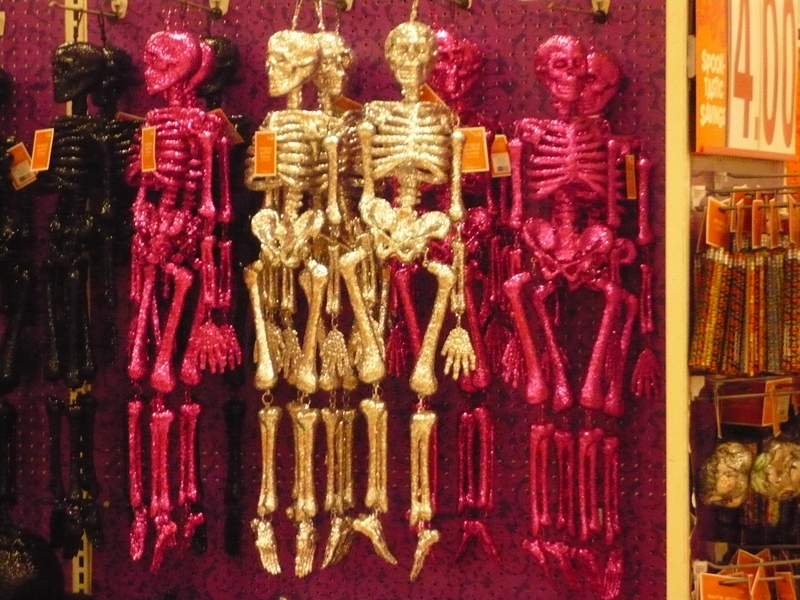 But I couldn’t go home with everything that caught my eye. So, here’s what I decided on. Finally! 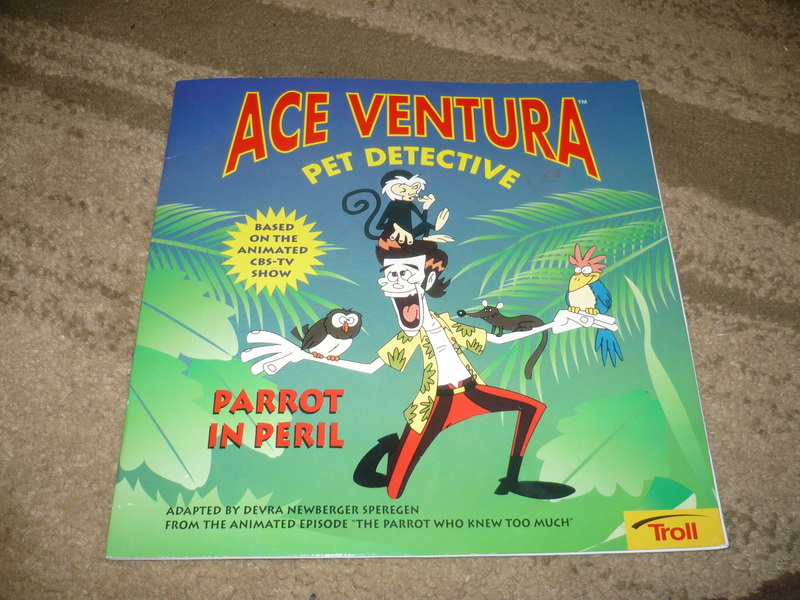 I have had quite a hard time finding this thing! 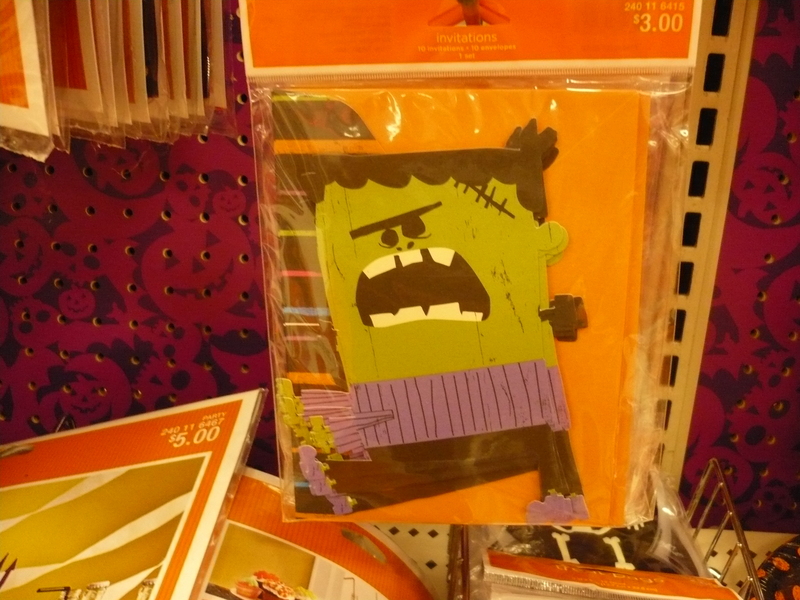 Of course, it was the last one on the pegs at this specific Target. But $1.09 was well worth it. 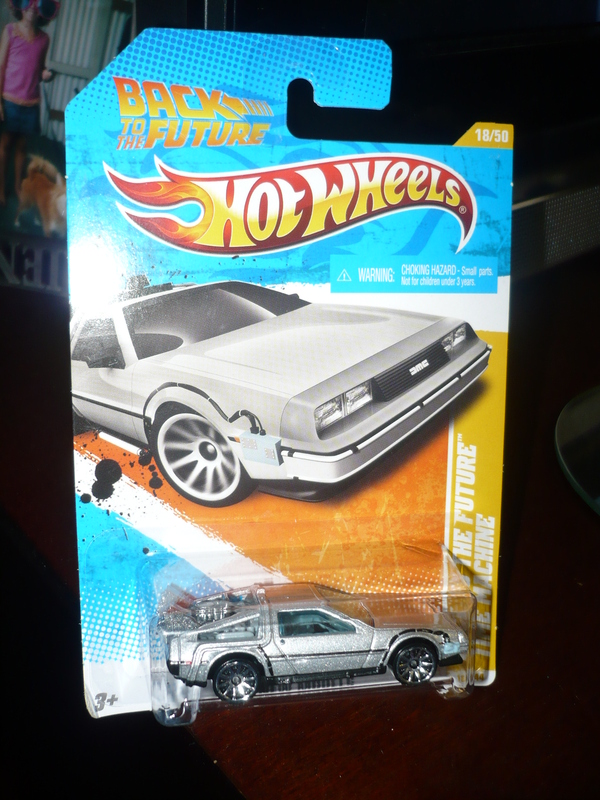 Now I have both of the Deloreans.But I was pining for the BTTF one, where I only wanted the regular one. Very nice, very nice. 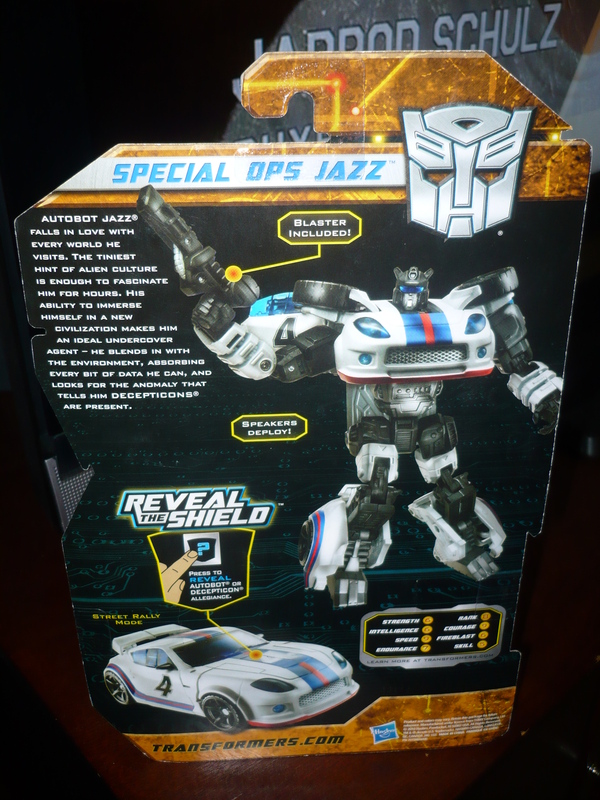 And there were a couple of different “Reveal the Shield” figures, and I took a shine to one of them. It’s not one of the bigger names in the line, but I’ll take what I can get at this point! 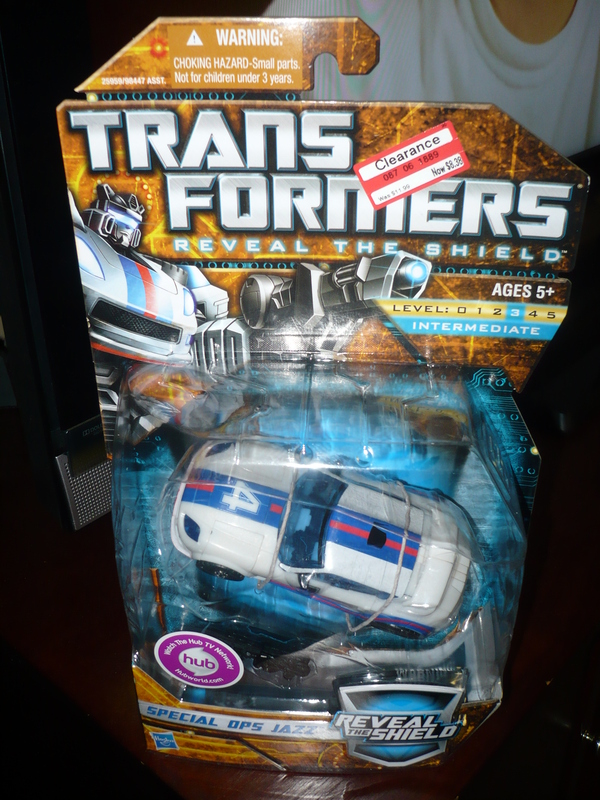 This line is basically non-existant in my area, and this guy has one of the better looking robot modes. I hope they keep this series going, as it’s been my recent favorite. 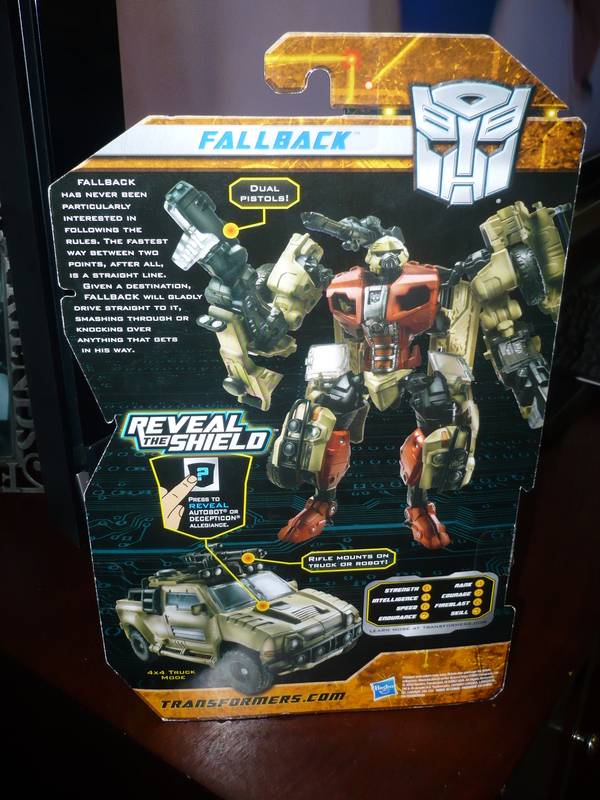 I’m pretty sure I’ll have my review of Fallback here, up tomorrow. 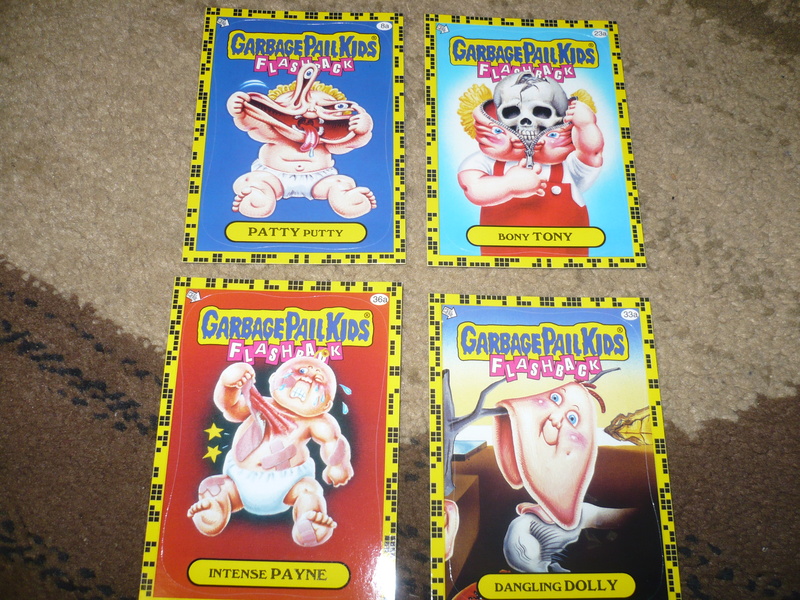 I did get some other gifts, they weren’t toys, but they were still just as awesome.